Today is World Health Day, and what better way to celebrate than with these five sensational health-boosting plants? From air purifiers to nutritional performers, there’s something to float everyone’s boat. 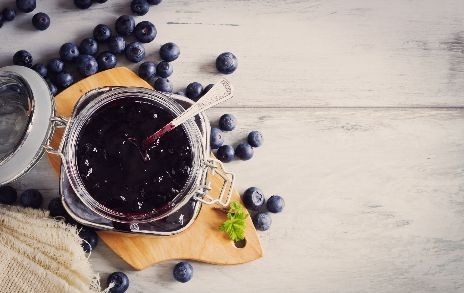 Jam-packed with potassium, folate, vitamin C and vitamin B6, blueberries more than deserve their status as a ‘super food,’ and studies suggest they may have a positive impact on everything from heart disease to obesity. 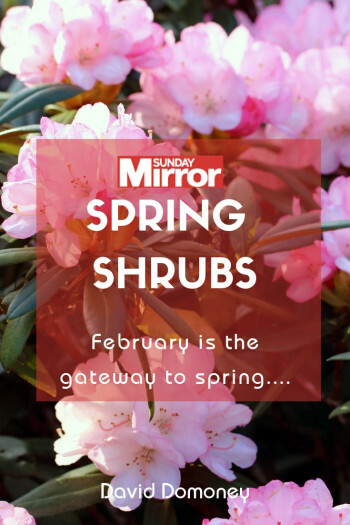 They can be grown easily at home and, with established bushes in 2 litre pots costing as little as £13, they’ll soon pay you back with lbs of berries for years to come. 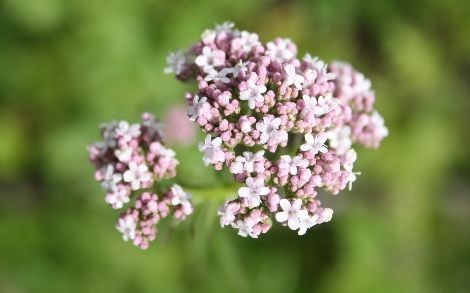 Pick a self-pollinating variety like ‘Nelson’ as a mid- to late-season cultivar that’s very hardy or, instead, place two plants next to one another for cross pollination. For a large health lift, pick berries right before eating and add to your breakfast muesli topped with natural yoghurt or turn into a scrumptious tart. Ever get a headache, tight chest or stinging eyes while cleaning? That’s because home cleaning products release pollutants into the air. Never fear, Sanseviera is here! NASA research found this plant to be excellent at removing airborne toxins from our homes, lapping them up with its leaves as it photosynthesises and, in turn, releasing fresh oxygen. 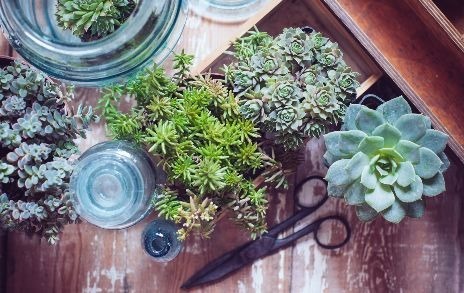 A bonus is that, unlike most plants, it recycles the air overnight as well—so you can breathe easy with this beauty in your bedroom. Happy in full sun or partial shade, moisten the soil once every other week and allow water to drain away completely for best results. 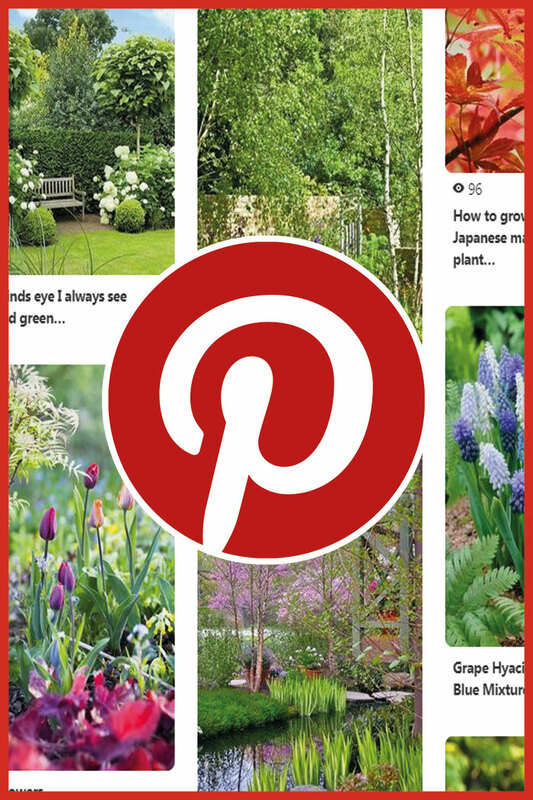 So, whether you’re a houseplant novice or aficionado, this one could be for you. Tip: Valarian is like catnip, cats love it! Plus, about 30 minutes after ingestion, it has a soothing effect. So sprinkle some onto kitty’s breakfast before their next trip to the vet. Insomnia affects a whopping 3rd of the UK population. A good night’s sleep not only makes you feel great, it helps you to think and re-charges your immune system. Enter: Valerian. This antsy-antidote contains a number of compounds that help regulate nerve impulses in your brain and nervous system—reducing anxiety and promoting better sleep. It also comes without the side effects of sleeping pills, so it’s a double plus! 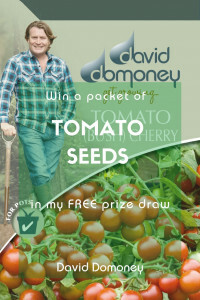 If you fancy trying it, plant now for harvest from next July to October. Once the roots are ready, dig them up, spread them out on a tray and place them in full sun for a few hours to dry. This is best done outside as they smell musty as they dehydrate. 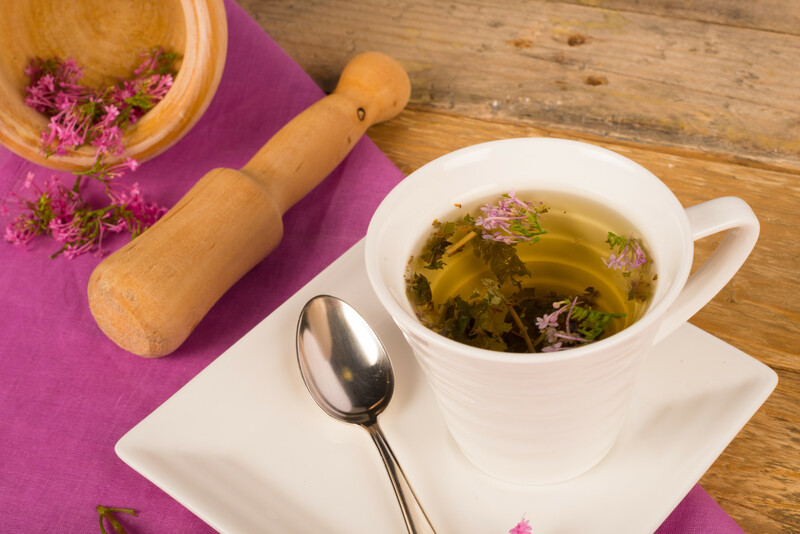 Grind with a pestle and mortar and pop a spoonful into hot water to make a bedtime tonic to aid sleep. Tip: Sowing lettuce leaves in a window box will save on space, keep the slugs at bay and give you fresh salad to pick for use in scrumptious BLTs. Yes, yes, salad leaves are good for you if you eat them, but did you know they’re also a fantastic way to get a mental health boost? The secret is that they grow quickly, giving you an immediate sense of achievement and boosting your emotional wellbeing. 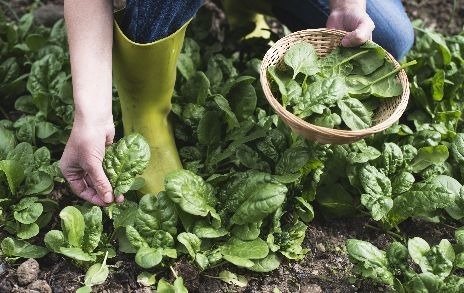 Sow spinach, lettuce or rocket seeds now directly into the ground where they will crop and watch as the young plants peek their heads above ground almost straight away. 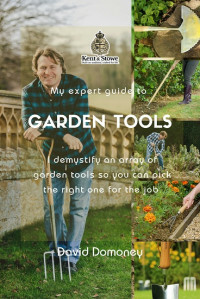 The first young leaves will be ready to harvest in just 2-3 months, and, as more re-grow in their place, you’ll have a constant supply of mini-wins to boost your emotional health as well as supplement your dinner with mineral-rich homegrown veg. If you’re up for a challenge, you might consider growing your own antioxidant-rich tea with Camelia sinesis. Studies suggest that antioxidants can fight free radicals that contribute to chronic diseases. For a good tasting brew, choose a mature bush of three years old or more. 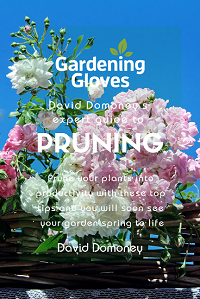 Start harvesting by plucking the first two bright green leaves and buds as they appear on each branch. A handful of fresh leaves will make a single cup of loose-leaf tea. Once oxidised to the level you require, pop leaves in the oven on 90˚C to dry for 15 minutes and then steep in hot water to make a loose-leaf tea that is completely fresh. And for brewers turn bakers, you can even make powdered tea leaf, called matcha, for use in cakes and muffins through which you’ll ingest the actual leaf—the ultimate health kick. So there you have it, five incredible grow-at-home plants to drive your health into top gear this World Health Day. The national Cultivation Street campaign provides a perfect opportunity for schools, communities and garden centre staff to all come together. Often these relationships create something amazing and, at times, even life changing! Three of our ambassadors at Simpsons garden centre in Inverness, Siobhan, Dale and Graham, are shining examples of what can be achieved from such a relationship. They joined forces with Highland Hospice to develop a relaxing and tranquil outdoor space for patients living with life limiting illness. The finished design is a place in which they can tap into the soothing and remedial effects of nature—complete with an all-access path to encourage patients to freely explore all that’s on offer. It’s a safe haven inviting their loved ones to join them in quality time away from the stressors of everyday life. 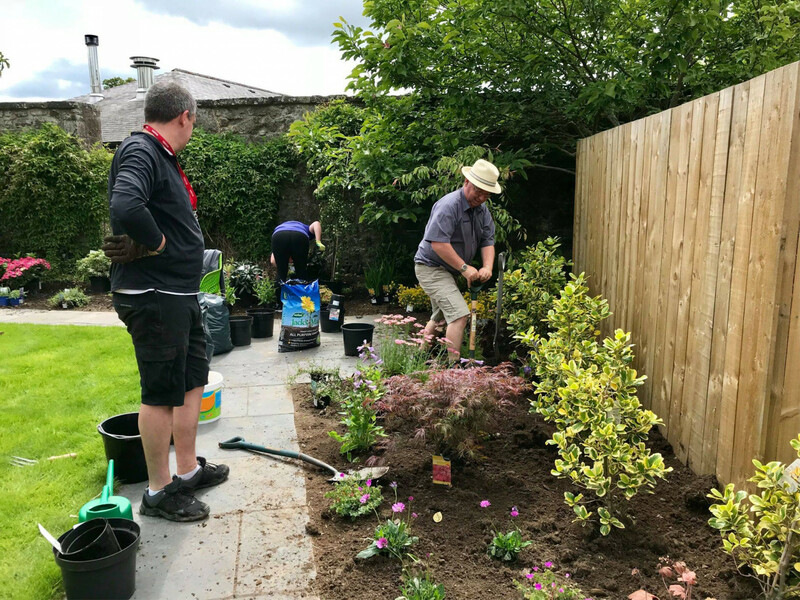 Andrew Leaver, Head of fundraising for Highland hospice, explains their future hopes for the garden, “We are keen to add raised beds where patients will get the opportunity to grow fresh herbs and vegetables, which they can then enjoy. We are establishing a therapeutic arts programme and would like to see more of our group activities undertaken outside – Highland weather permitting of course!”. 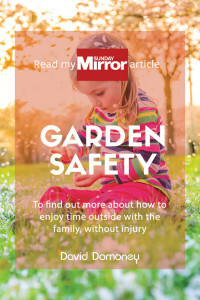 She went on to say ” Creating this garden was a great experience, knowing the difference it will make to the residents, their families and friends. It was a pleasure to be involved”. hours before using it to water houseplants. I want to try turnips; how do I grow them? 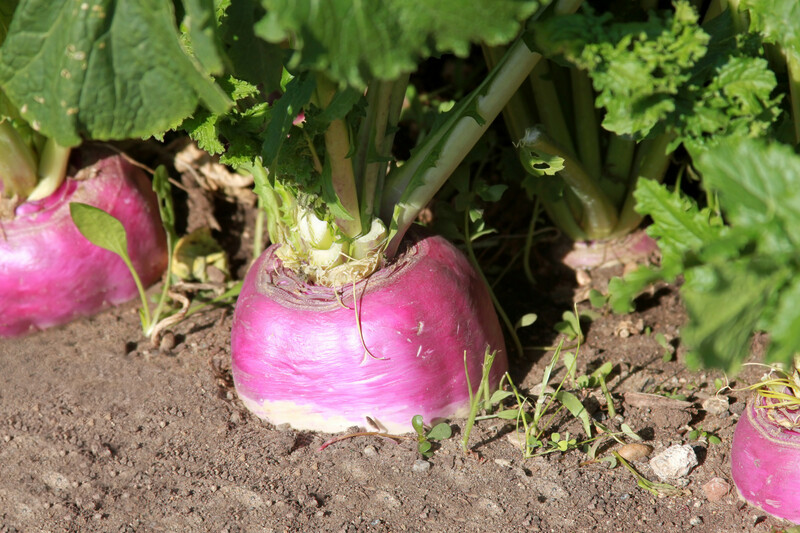 In order to sow your turnips outdoors, get going as soon as the ground is workable in spring. For roots over an extended period, make three weekly sowings. Any late crops should be lifted before the first frosts descend and then you can store these in a clamp. When is the best time to repot my cacti? Cacti should be re-potted as soon as the roots begin to show through the drainage holes of its pot. 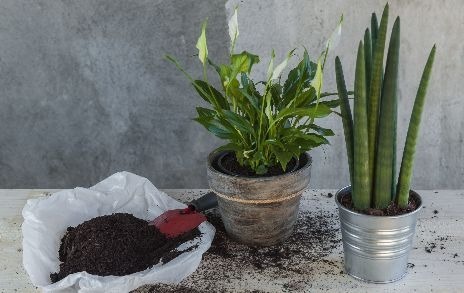 Repotting is best carried out in the spring, when the cacti is enjoying active growth. Water the cactus two days before repotting. This will ensure that the roots are moist but not saturated. Who knew about Sanseviera? I always hated my mother-in-laws-tongue plants that my MOTHER would give me. Now I have a reason to love them. I will henceforth speak more nicely to them since they are busy cleaning my indoor air with great efficiency. I have to admit, they are very hard to kill, because I’ve tried. Definitely a good one for a beginner.